Found 2 file extension associations related to VA HouseDesigner and 1 file format developed specifically for use with VA HouseDesigner. 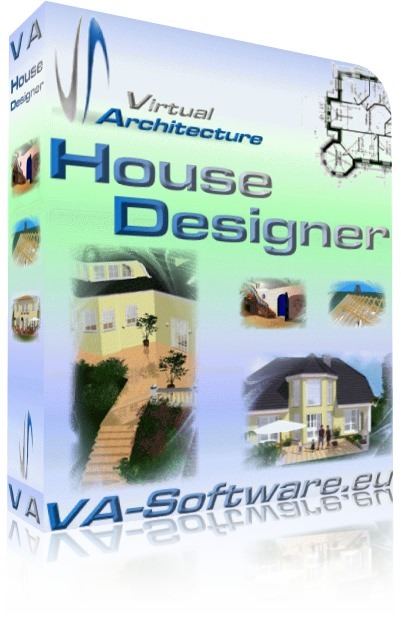 The VA HouseDesigner is probably the best offer for everyone on the worldwide market for house-and garden planning. This architectural software offers unequaled price- and performance opportunities. A must have professional architecture and visualization tool. Just start with the house assistant and in a few seconds you will have a complete walk through capable 3D model. If you need more information please contact the developers of VA HouseDesigner (TriCad GmbH), or check out their product website.